Glee creator Ryan Murphy considered and ultimately decided against having Finn Hudson die from a drug overdose like Cory Monteith. Ryan Murphy considered and rejected having Cory Monteith's Glee character die from a drug overdose. 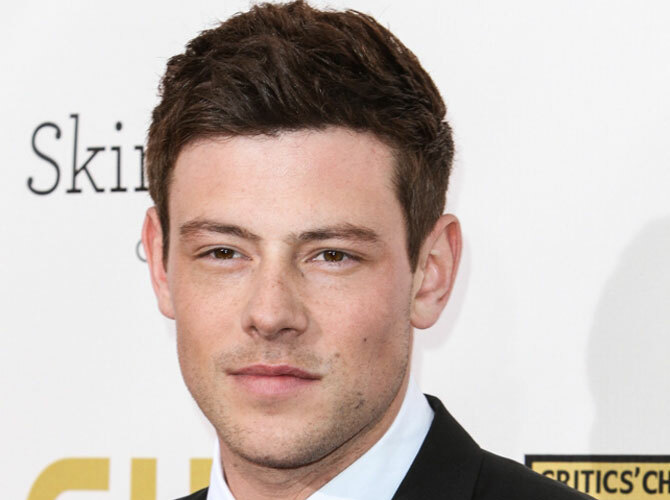 The show creator made the difficult decision to kill off Finn Hudson after Cory, 31, died from a lethal combination of heroin and alcohol last month and while he considered having art imitate life, Ryan ultimately chose to focus on celebrating Finn's life. He told Deadline.com: "There were a lot of things that we had to decide—how are we going to deal with his death? At one point, we were going to have his character die after an accidental drug overdose—that was something we had considered. But we have decided that we're not going to have him pass from that. Basically, what we're doing in the episode is we are not telling you yet, or maybe not at all, how that character died. The idea being, how somebody died is interesting and maybe morbid, but we say very early on in the episode, 'This episode is about a celebration of that character's life.' That might be weird for some people, but it felt really exploitative to do it any other way." While returning to work without Cory was difficult for the cast and crew, Ryan believes shooting the tribute episode will be even more trying. He sad: "It's been a difficult circumstance because we basically went straight from the memorial into [reworking] the two Beatles episodes, which I think are fun and optimistic, that we had always planned. The cast and crew have had solace in being together. They've been holed up doing those Beatles numbers. There's been tears on set. It's been hard for a lot of people. But the really difficult thing is coming. We start shooting the memorial episode this week. We're just now finishing it, and at the end of the week we'll send it to [the studio 20th Century Fox Television] to get their approvals. But I think it turned out to be a lovely tribute, and it's a very heartfelt look at how young people grieve. After that, we're going to take two weeks or three weeks down to get our heads together because it's been a really hard thing to write. We loved Cory and we loved Finn and it feels like a huge loss and a huge heartache not to have either of them around. We're trying to craft an episode that's not just about us grieving but about a lot of the young fans grieving."